If you’re experiencing chronic or acute pain in your neck, back, legs or arms, you could be four easy steps away from relief. If it sounds too good to be true, it’s time to read up on the McKenzie Method. 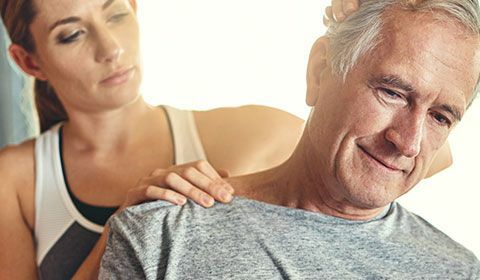 The McKenzie Method, or Mechanical Diagnosis and Therapy (MDT), is a physiotherapy method of assessment and treatment for back, neck and extremity pain that uses active patient involvement and education. In the McKenzie Method, your physiotherapist will conduct an assessment to determine the cause and effect(s) of your pain and whether your injury or condition will respond well to MDT. Then, they create a therapy plan that teaches you how to treat yourself. For this reason, it is considered a self-help approach. Who created the McKenzie Method? Robin McKenzie, a physiotherapist from New Zealand, started developing the approach in the ‘50s after having his “eureka” moment while treating a patient. McKenzie had instructed a patient to lie face down on the treatment table, not realizing that the head of the table had been raised for the previous patient and, as a result, the current patient would be placed in a precarious backbend. The patient was left in this backward bend for several minutes before McKenzie spotted the error and instructed him to get up. Upon standing up again, the patient remarked that the pain in his leg was no longer there but had seemingly migrated to his back, a more tolerable place that allowed for more movement. After spending years experimenting with how posture and movement could centralize pain symptoms, like what happened accidentally with this first patient, McKenzie developed a classification system for spinal pain problems that research and MRIs have proven are effective. In the ‘80s, he formed the McKenzie institute—an international research and educational organization for his method. The institute now has branches in over thirty countries and the McKenzie Method is world-renowned for its effective and well-researched approach. Your therapist will collect a detailed history, including symptoms and their behaviour. Then, they will guide you through mechanical procedures, including repeated movements and resting postures. Throughout this process, they will collect information about the changes in your symptoms and ranges of motion. Your therapist will develop a unique treatment plan using the information gathered during the assessment. This will include specific exercises and postures (what to do and what to avoid) that you can perform on your own. With more complex pain problems, your therapist may initially assist you with these exercises and postures, using hands-on techniques until you are comfortable on your own. However, no passive modalities like ultrasound, acupuncture or hot/cold treatments are used. Your active involvement reduces the amount of sessions needed and gives you results faster. Taking an active role in your recovery means more than getting relief for your current pain. It means being empowered with the knowledge and techniques to help you minimize the risk of that pain reoccurring and quickly resolve any symptoms that do flare up again. Your therapist will show you how to adapt the exercises you have learned, so you can continue self-maintenance outside of the clinic. 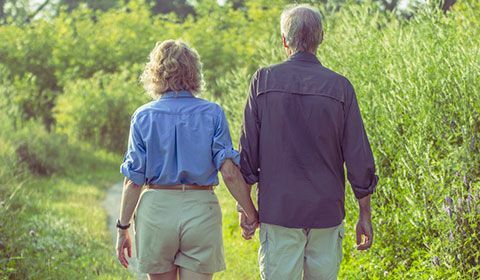 It can take as few as one or two sessions of active therapy with the McKenzie Method to both properly diagnose the source of your pain and start seeing results through the prescribed exercises and postures. Physiotherapists can use the McKenzie Method to assess and treat all areas of the musculoskeletal system. 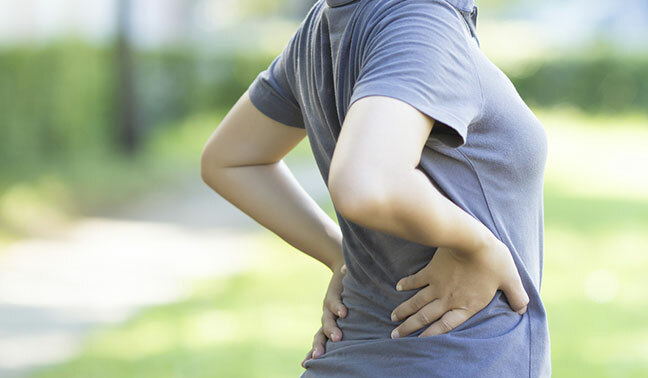 If you have issues with the spine, joints or muscles, you could get relief from the McKenzie Method and get back your normal functioning in daily activities—pain-free. An evaluation by a therapist trained in this approach will easily determine if this is the right course of treatment for you. How is it different from other types of physiotherapy? A decrease in pain and an increase in range of motion are both immediate benefits of this approach, much like other types of physical therapy. However, the unique aspects of this treatment lie in the continued self-care and prevention that you walk away with, often after only a few sessions with your therapist. You receive training that will help you maintain your pain-free state. Your initial assessment should reveal if you are a candidate for pain relief from this type of treatment. If your pain does not move from your extremities, centralizing in the spine, your therapist will not move forward with the McKenzie Method. In these cases, lengthening the spine in order to centralize pain may have a negative effect and therefore none of the four stages of this approach should be performed.